I gave a new look to MegaRockia (Rockia for short). 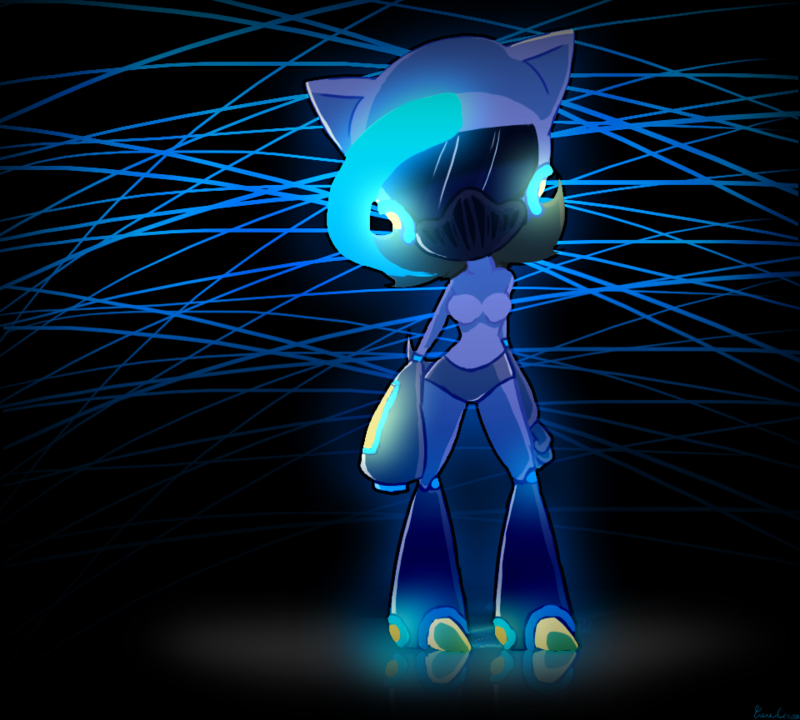 Basically Rukia wearing a similar armor like in Megaman. That's pretty much it.